The holidays are right around the corner. 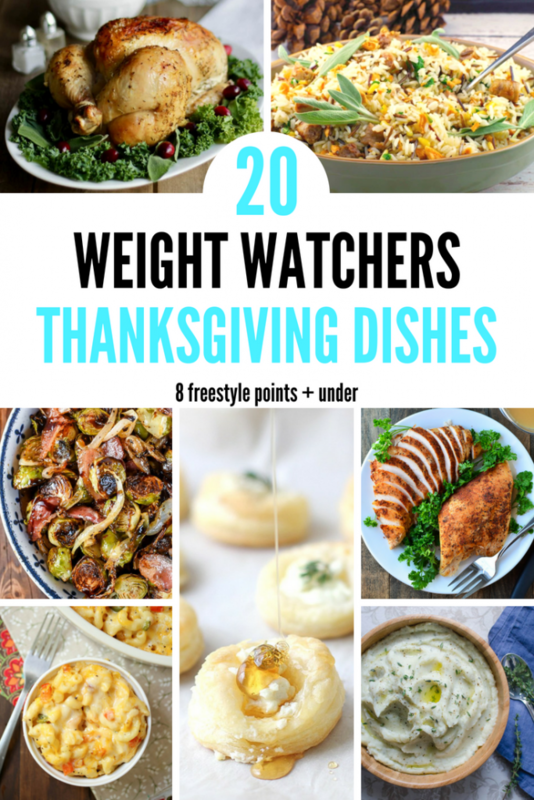 It can be challenging, at best, to stay on track with Weight Watchers points when there are so many delicious options available. There are a few ways to make sure you don’t blow your point budget during Thanksgiving. 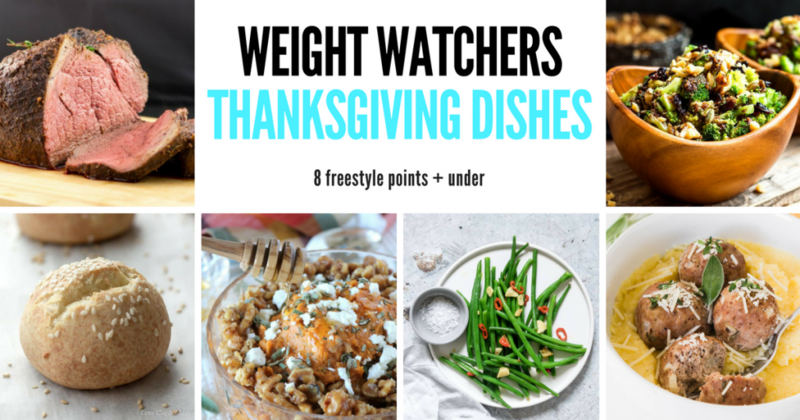 First, use these 20 Weight Watchers Thanksgiving recipe ideas to create a food plan. Second, be prepared by bringing a dish to pass or hosting the big meal at your home. Third, plot out your points and meals so that you stay on track (remember that bite of food is just a short-term satisfaction, a pound loss lasts a lifetime). 12. Chili Garlic Green Bean Recipe from Recipes from a Pantry – 6 FREESTYLE POINTS Note: The points are high on this recipe due to the use of vegetable oil. If you omit the vegetable oil and use a cooking spray or simply less oil you can greatly reduce the points.